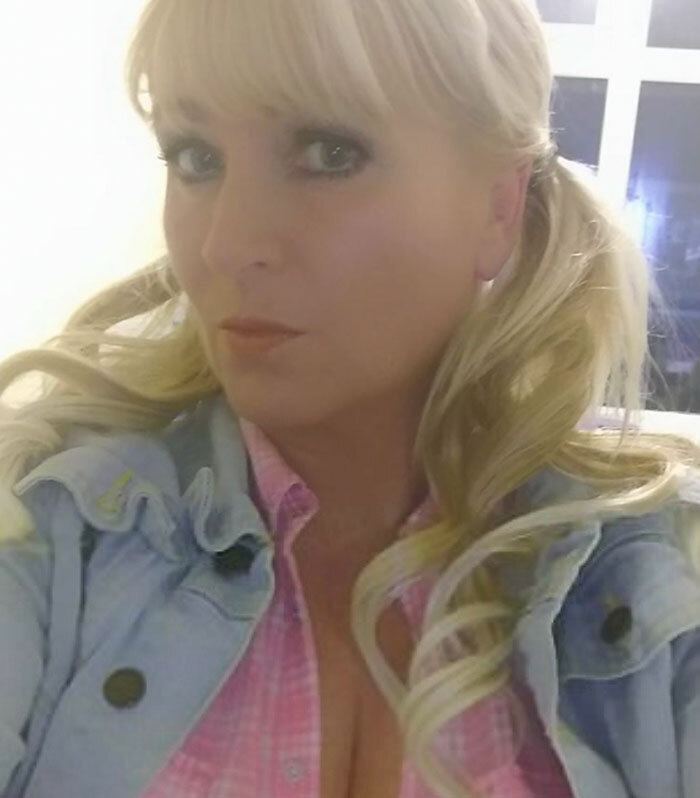 ‘Angel Of Manchester’ Leads 50 Terrified Kids To Safety After Ariana Grande Concert Bombing. 50 terrified children left to safety after the Ariana Grande concert bombing by ‘Angel of Manchester’! A bombing took place in the lobby of Arina Grande concert in Manchester, killing 22 and injuring 59 people so far! Ariana Grande is a super senstational star for a large number of people but particularly teen and pre-reen girls are the predominant fan base. In times such as these, we are forced to think what the word has come to killing innocent lives and destroying peace. But when stories such as the below one come to light we know their is hope and goodness still left in the world! 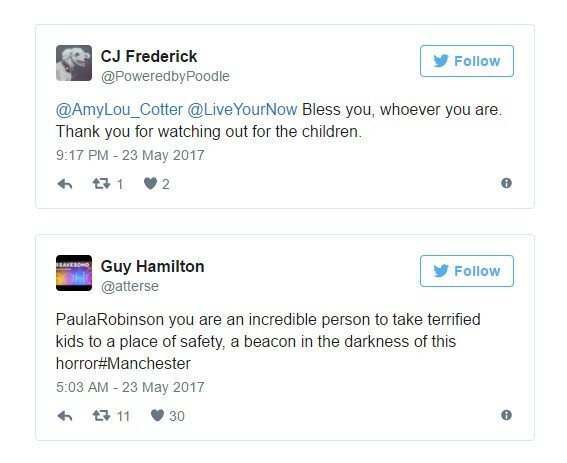 ‘Angel of Manchester’ or Paula Robinson is a 48-year old woman who was at the Victorian train station which is near the arena where the Ariana Grande concert was taking place, with her husband waiting to board a train. That is when she and her husband heard the explosion and say dozens of teenage girls running ans screaming from the venue, separated from their parents. She ran out and herded together 50 panicked teens and children and got them to run with her to a nearby hotel. She then started posting all over social media hoping to find the kids’ parents who might be panicked and terrified looking for their kids. 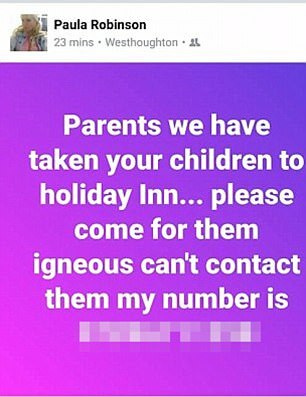 she posted all over and hoped to reunite the scared kids with their families. She wrote,” We have 50 kids with us waiting to be picked up, they are safe and we will look after them.” She shared her contact number and the phone hasn’t stopped ringing since. Parents were overwhelmed to find their kids safe and could not thank this angel, a beacon in the darkness of horror, who saved their kids. Share this story of unconditional hope and bring a smile! Next article This Vineyard Sits Above The Clouds. It Is Absolutely Magnificent!